I was just out for dinner with my wonderful witchy sister Tula Fae and we were talking about the Samhain ritual that we're going to be doing together tomorrow night. 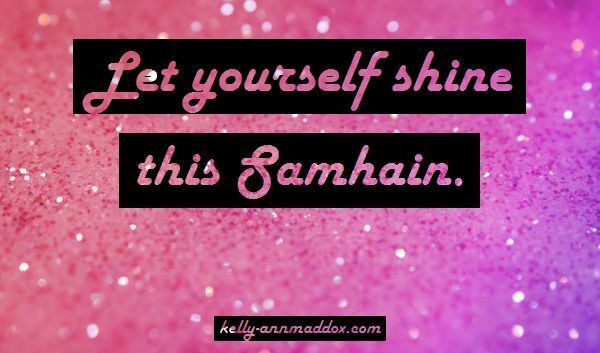 It's amazing how each year offers such a fresh perspective, defined by all of the experiences you've had since the previous year's Samhain celebration. Yet at the same time there is such a recurrence of the same perspective too - the old, familiar energy of Samhain returning.. This year I have approached Samhain as a time which amplifies the ending I am living through right now. So much is dying away, never to grow back again in the same form. Loss is a huge theme for me but so is escape. Delay has become an interesting force in my life too, apparently attempting to teach me something, urging me to gaze straight through my restless frustration and into the heart of the answer I am seeking. With all of this going on energetically, I hadn't actually taken the time to consciously acknowledge the role of Samhain as New Year until Tula mentioned the connection.. It stopped me in my tracks, for sure. With all of this focus on death, I had totally bypassed that wondrous potential for birth. Over the past four or five years I have thought of Samhain as the 'spiritual New Year'. 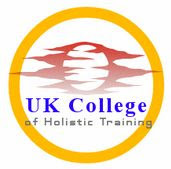 I still very much see January 1st as New Year's Day too but with distinctly Earth-centred energies instead. This means that I get the best of both worlds! 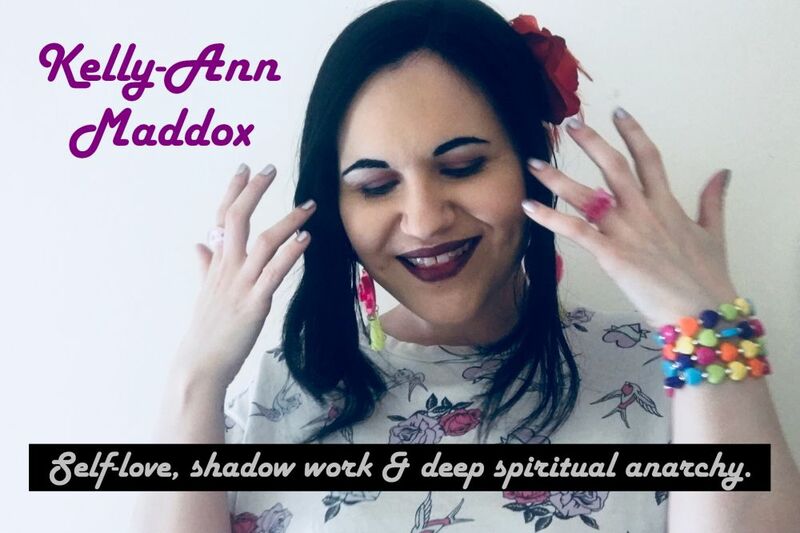 January's New Year is so often about setting and clarifying intentions, making plans and forming better habits, so Samhain as my spiritual New Year is often about setting those essential spiritual goals and desires which are so central to my life journey. I think about what I plan to study, how much I plan to practice and what kind of spiritual being I want to become. I think about how I want to use the darker months to incubate, delve, discover and contemplate so deeply.. Forgetting that Samhain is a time to make resolutions and decisions about how to forge forth into the future was definitely a mistake and I'm glad that I'm now once again mindful of that wondrous New Year energy. I invite you to think about your resolutions and also about the energies you want to invite into your life from Samhain onwards. What do you want to ask for? What do you want to try your hand at? How do you plan to evolve?